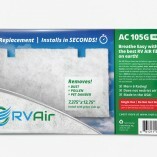 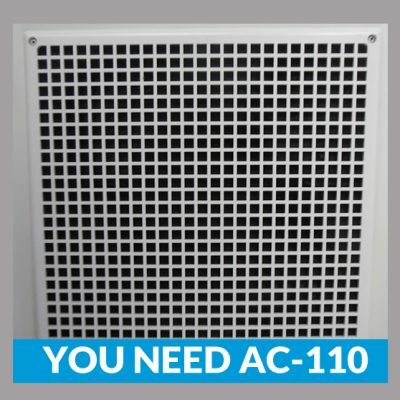 We only sell air filters for RVs, so our product line is very easy to navigate. 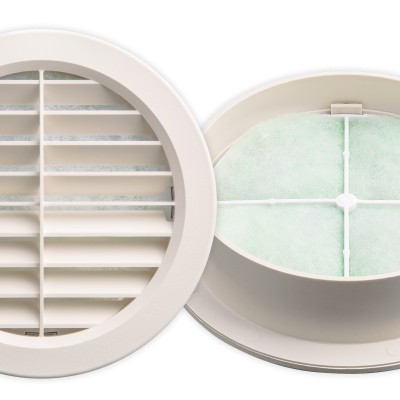 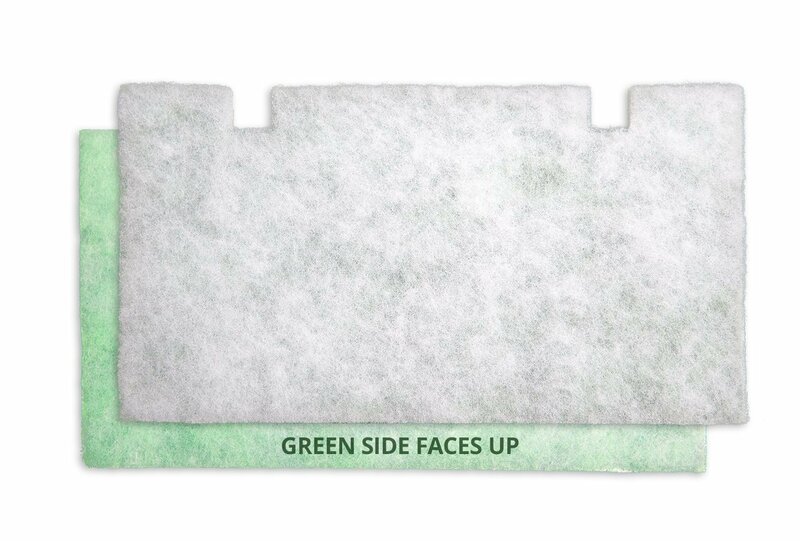 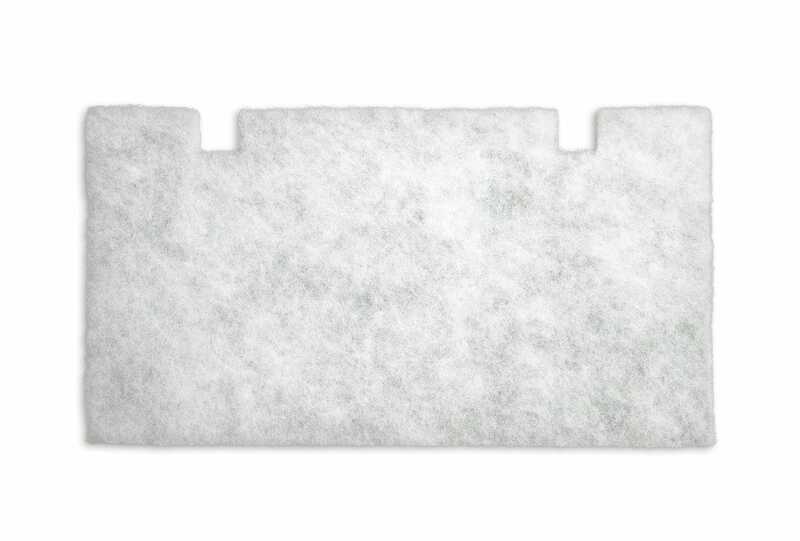 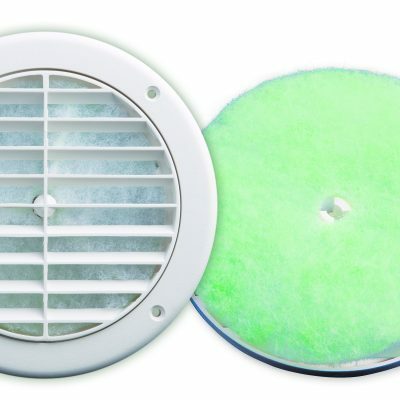 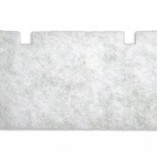 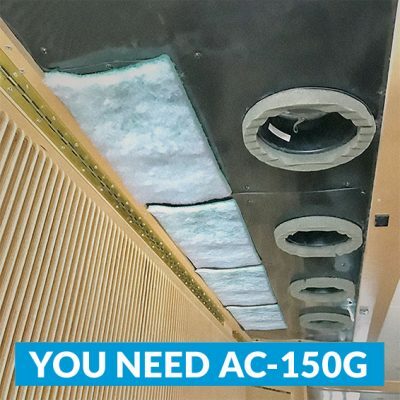 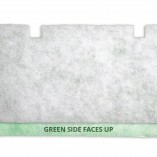 Having experienced life without a filter in our RV’s many ac units, we discovered the need for an air filter that would work for those with sensitivity to allergies. 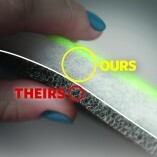 Length: 13.75, width: 7.375 inches, .75 inches deep. 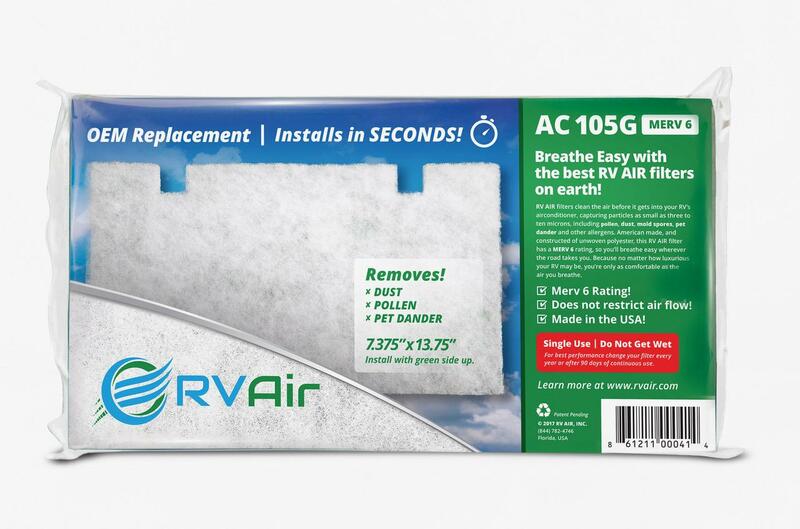 If you want to take the leap and get your RVs ac unit’s into a working condition that is better than the standard you are currently using, you can purchase our 2 pack of pre-filters for $27.95. 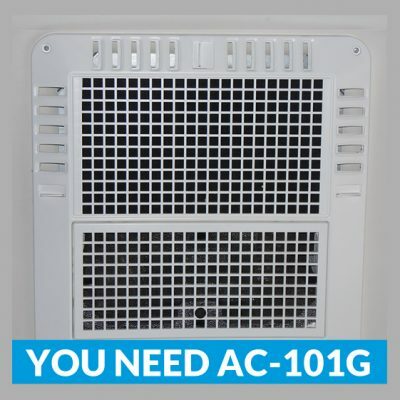 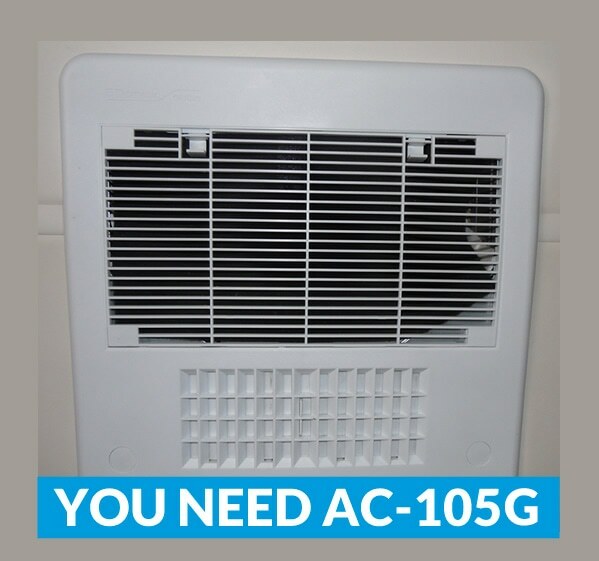 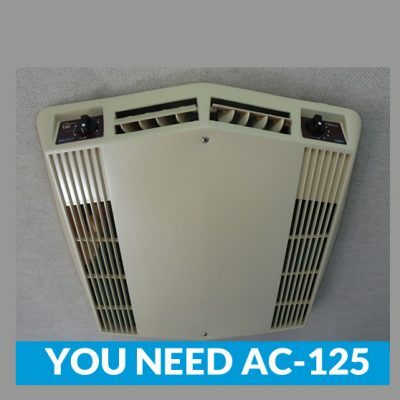 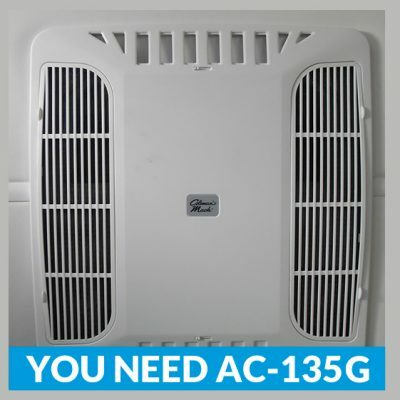 This is a better value and for those RV owners with 2 or more ac units in them, this becomes a very economical price.